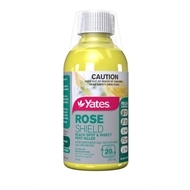 Yates' Rose Shield controls various insects, mites and diseases on roses and ornamentals. It will help protect against aphids, black spot, rust and powdery mildew, as well as mites and whitefly. 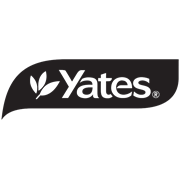 This 200ml concentrate makes up to 20 litres of spray.